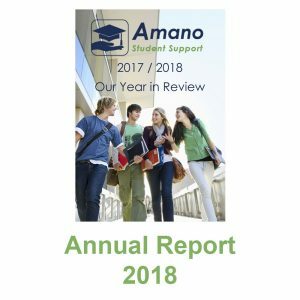 The Amano Annual Report 2018 is published and includes data from across the Disabled Students Allowance sector demonstrating the changing patterns of student disability and the positive impact of DSA. The Amano student survey results are summarised – and we’re delighted with the overwhelmingly positive response, plus we review other aspects of Amano activity. You can access the report on the homepage of our website.